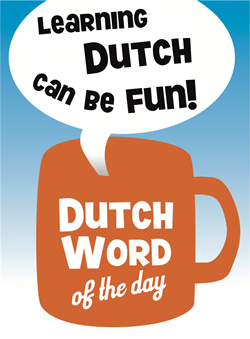 This entry was posted in Dutch phrase of the week, DWOTD 1.0, Vocabulary Intermediate and tagged ik weet het zo net nog niet, overtuid, overtuigen, twijfel, twijfelen, zeker by Sander. Bookmark the permalink. I’m definitely looking forward to the sound file for this one. As a relatively new student of Dutch, I can’t begin to imagine what the rhythm is for stressing that string of monosyllables. I assume that “zo net” is kind of bound together, judging by the alternative forms you gave.